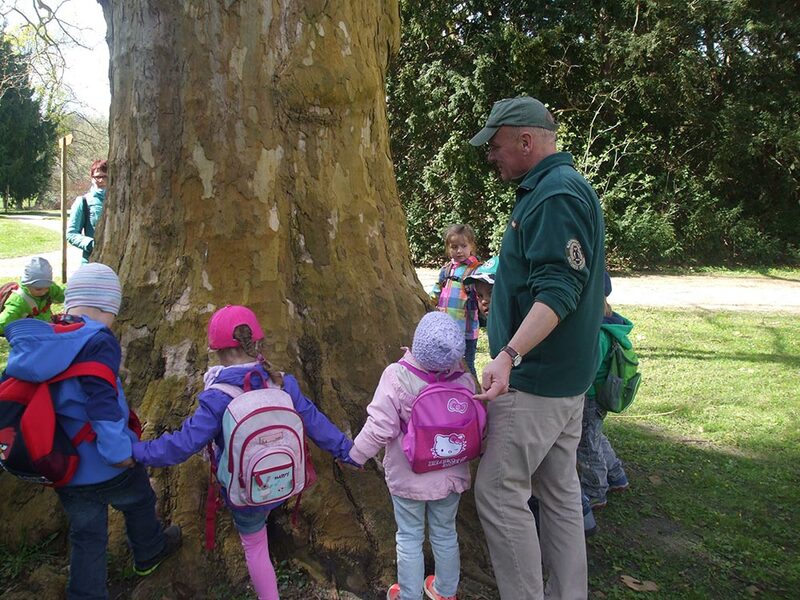 The Brandenburg Rangers Association supports junior ranger groups, where kids aged between 5 and 16 explore their protected area under the guidance of an experienced ranger. They meet regularly and over a longer period of time, mainly in nature. Together with the rangers, exciting activities are planned, prepared and carried out. They discover a lot of new things, complete tasks and experience adventure, play and fun. The background is the idea to inspire children through an early contact with nature and to get to know their surroundings with its special features and interdependencies. 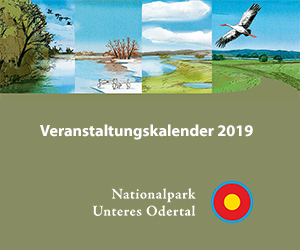 “Additionally, the Brandenburg Ranger Association is involved in the nationwide Junior Ranger Programme of the EUROPARC Germany, which was launched in 2008. For the first time, it is not only aimed at kids close to National Natural Landscapes. Through four different pillars – region, discovery tour, web and school – everyone interested between the ages of 7 and 14 can earn a Junior Ranger qualification. 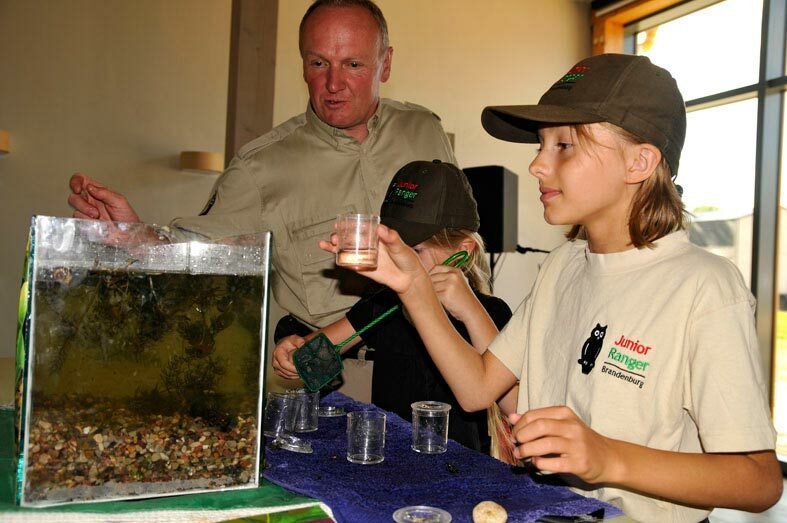 The programme builds upon the many years of experience gained from established junior ranger programmes in different National Natural Landscapes. A significant added value of the nationwide programme is a lively network, which enables a professional exchange between the educators and guarantees a continuous further development of the programme.